**You must access your Naviance Succeed account below to request that your official transcripts be sent to colleges and universities. 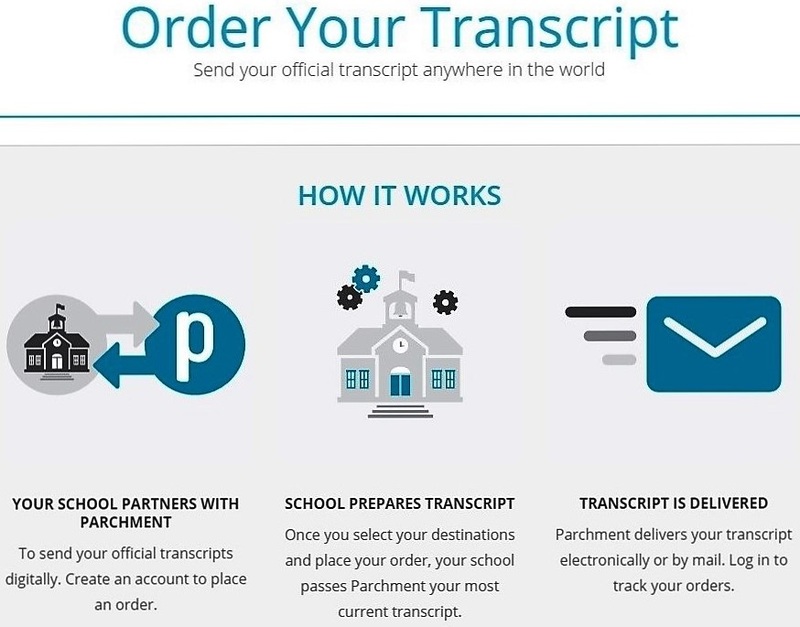 If you would like a copy of your transcript for your records, please email Mrs. Groeschen at tgroeschen@plainfield.k12.in.us. If you have previously attended Plainfield High School or have graduated from Plainfield High School, please request your transcript below via Parchment Exchange.